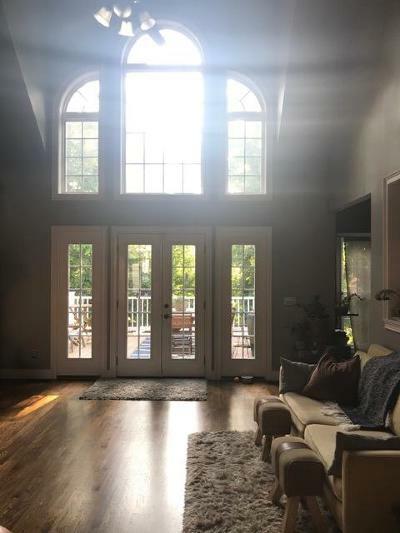 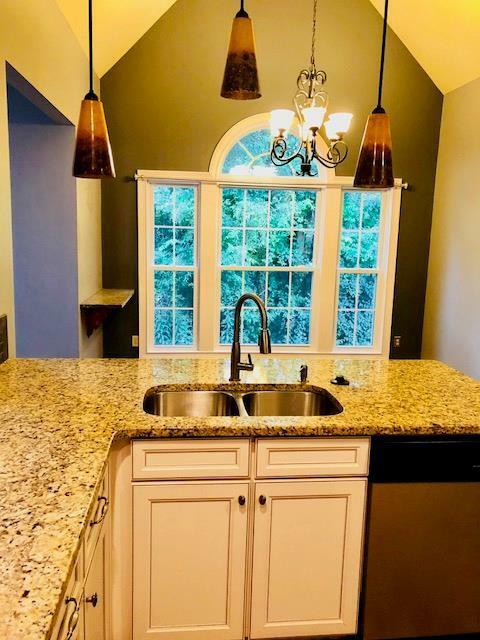 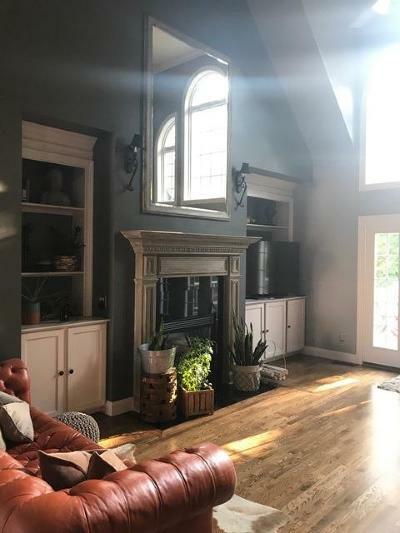 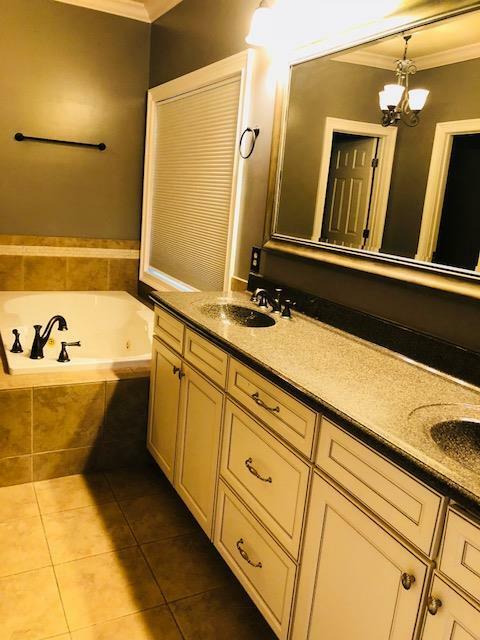 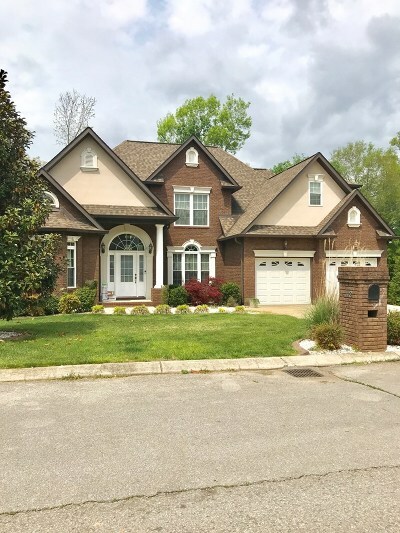 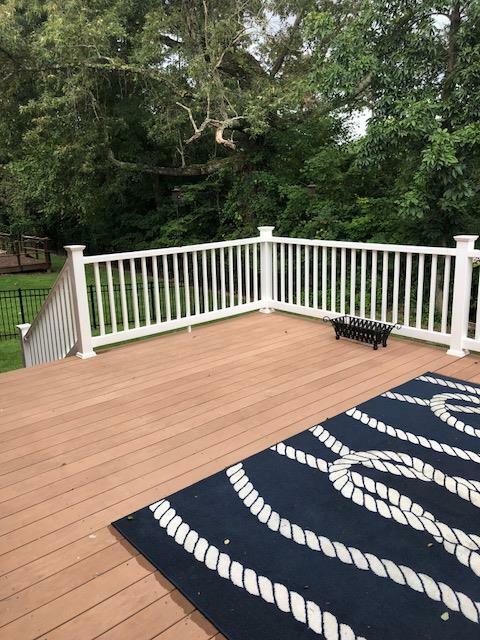 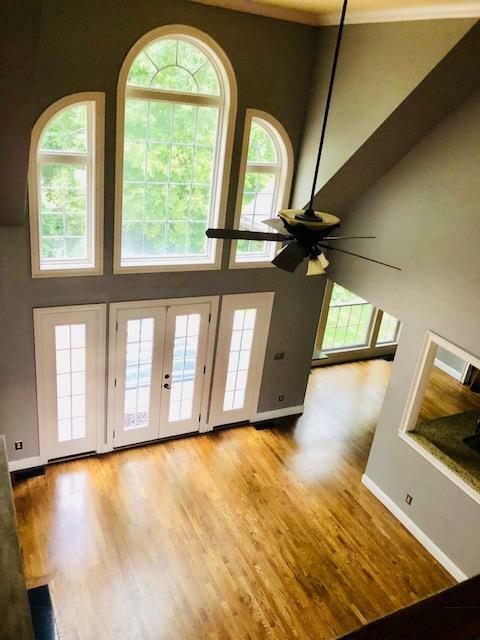 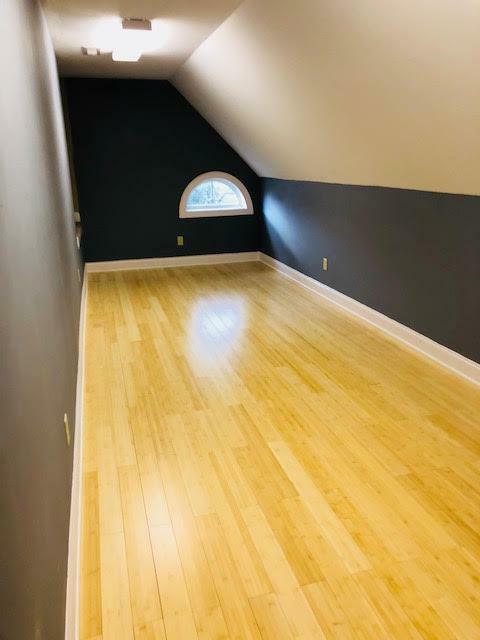 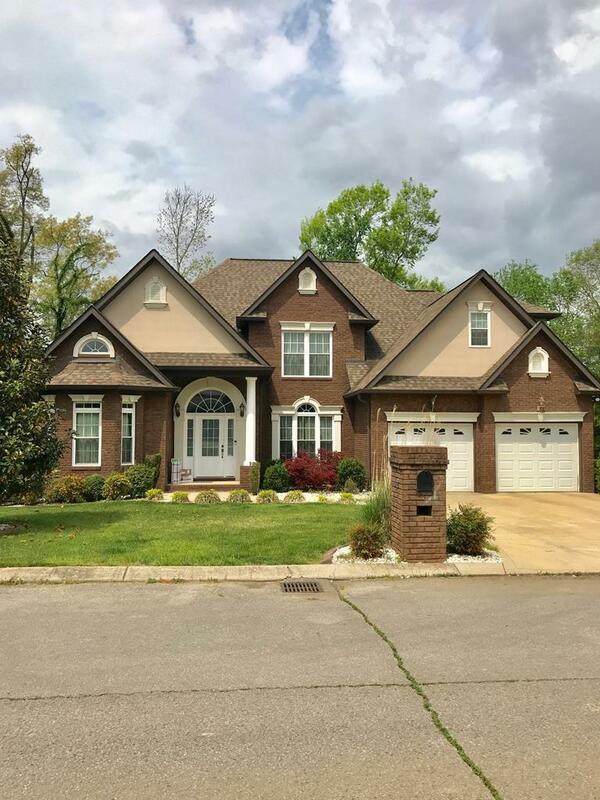 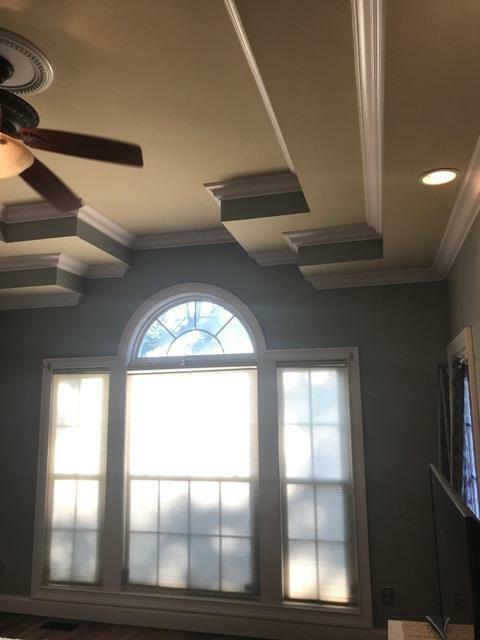 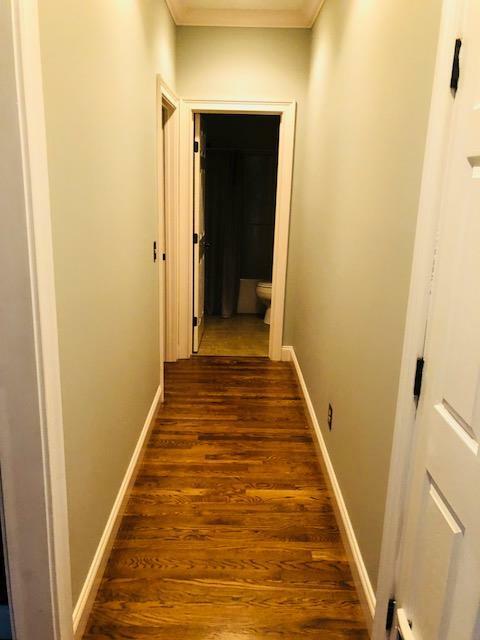 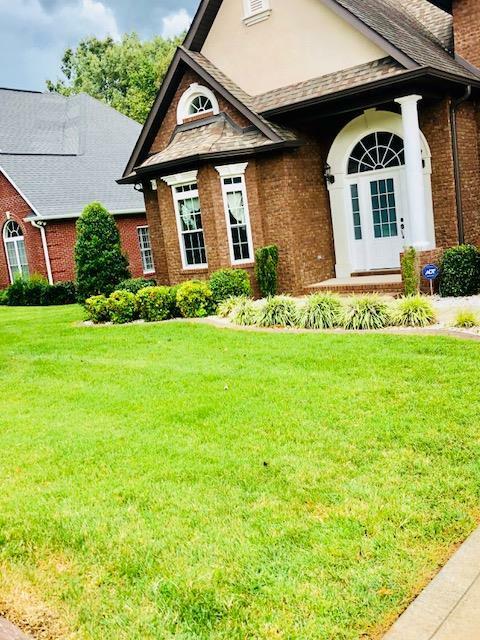 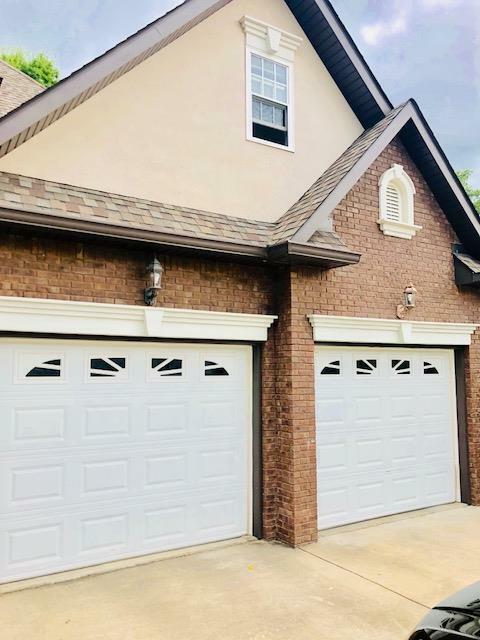 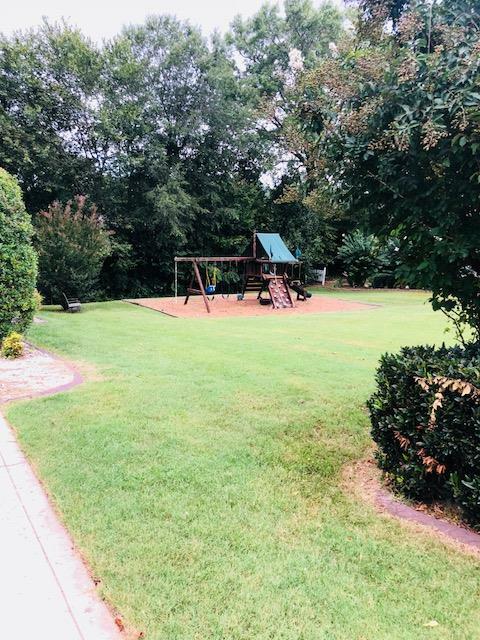 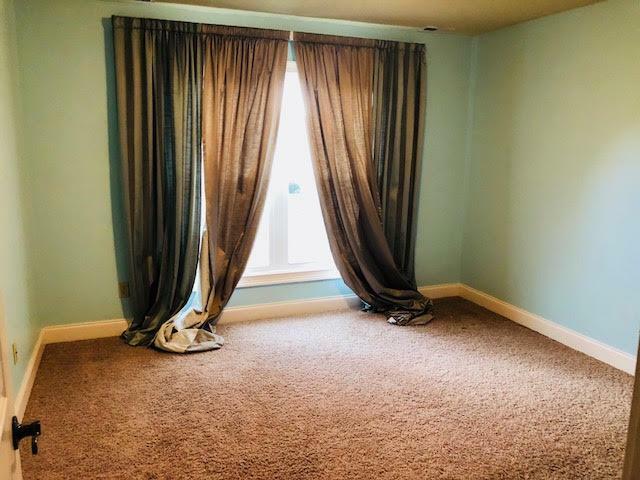 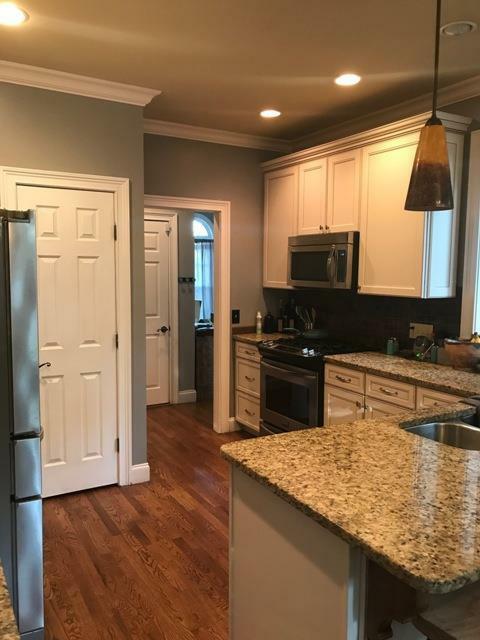 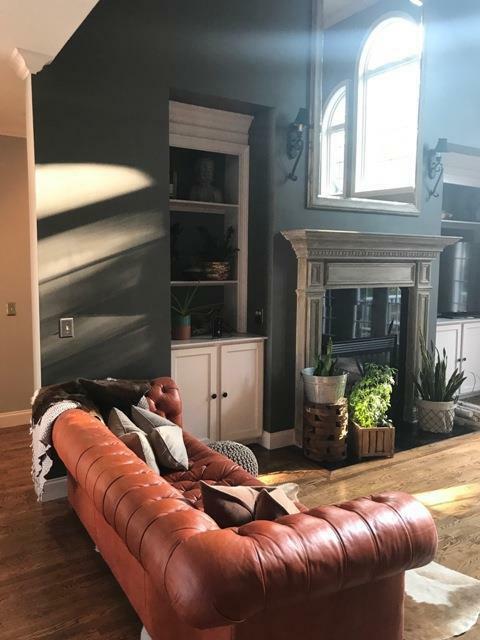 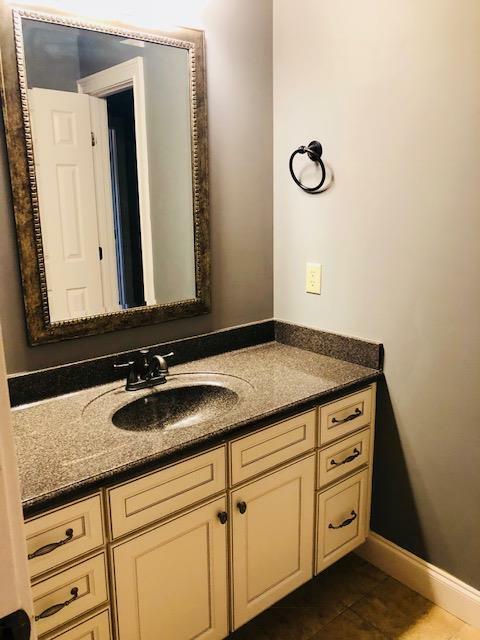 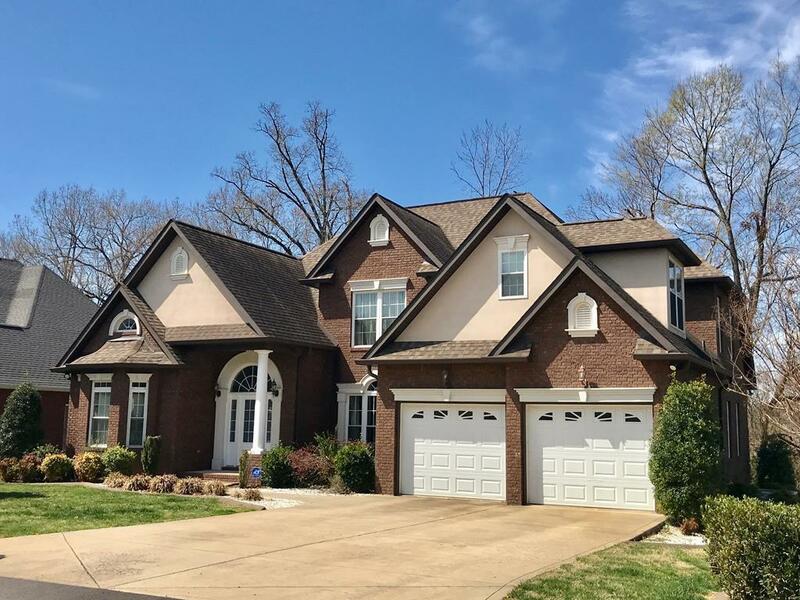 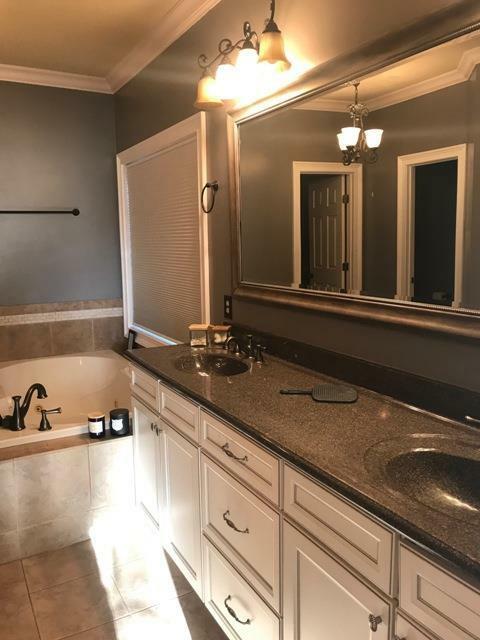 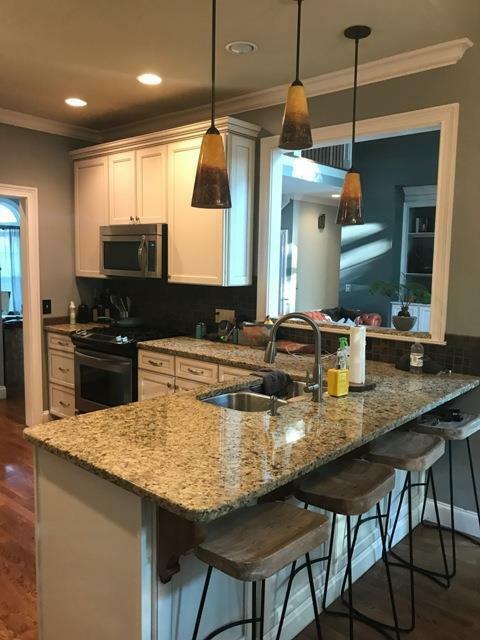 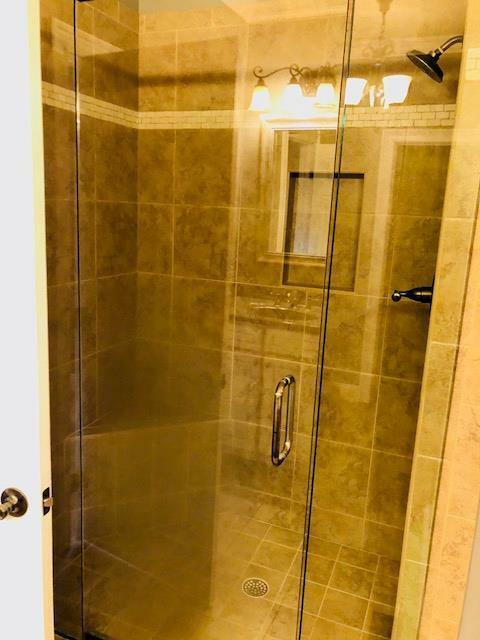 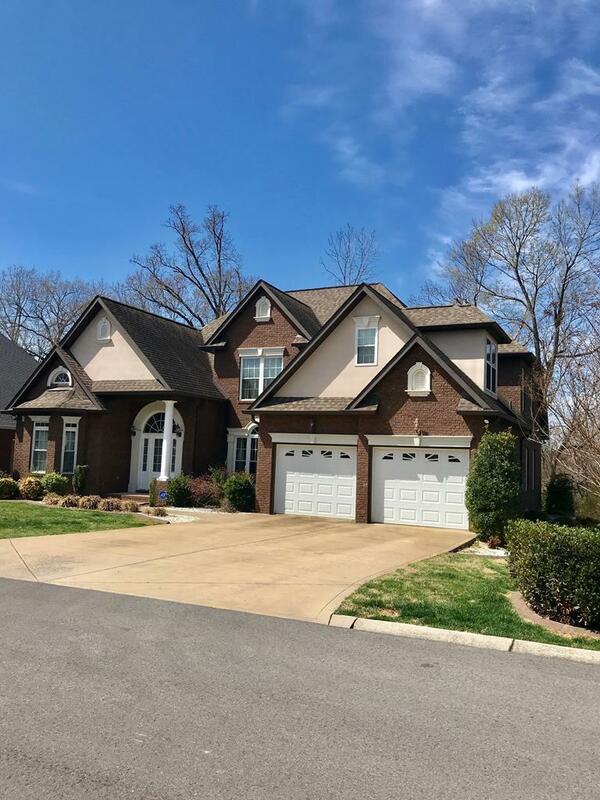 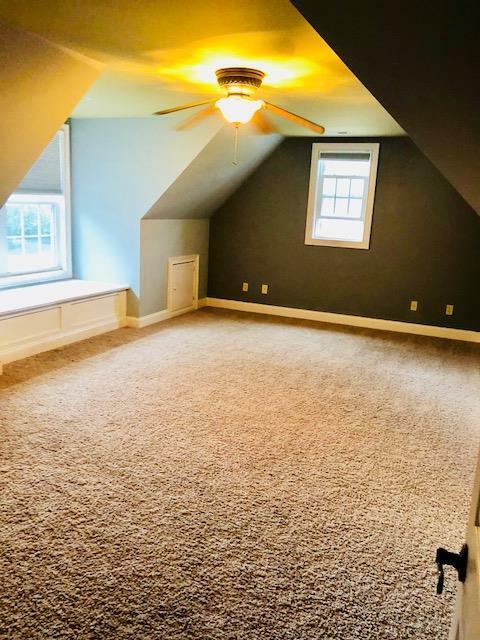 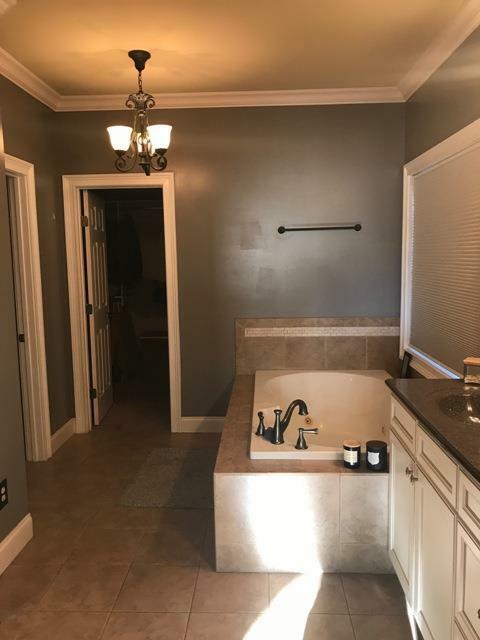 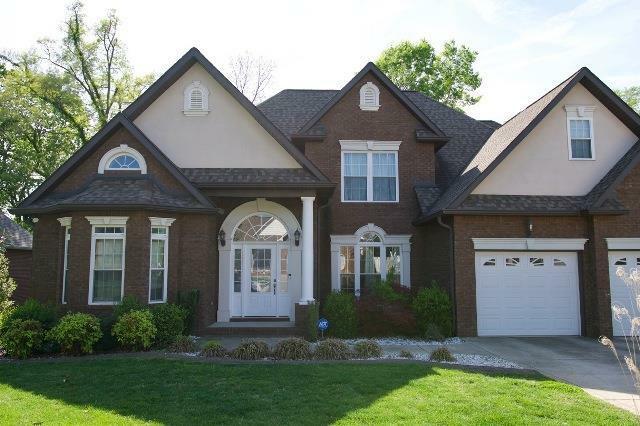 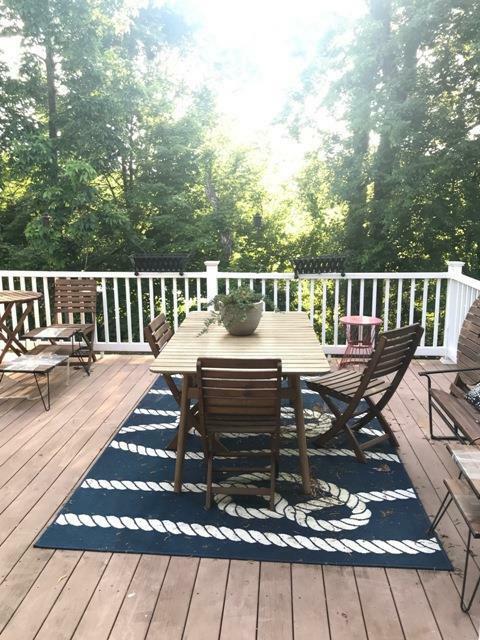 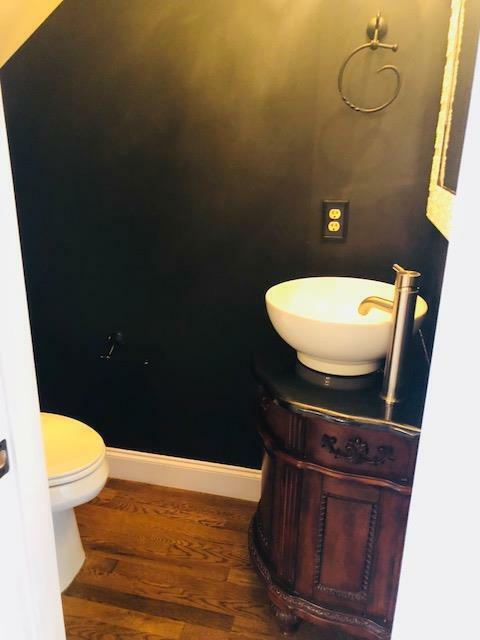 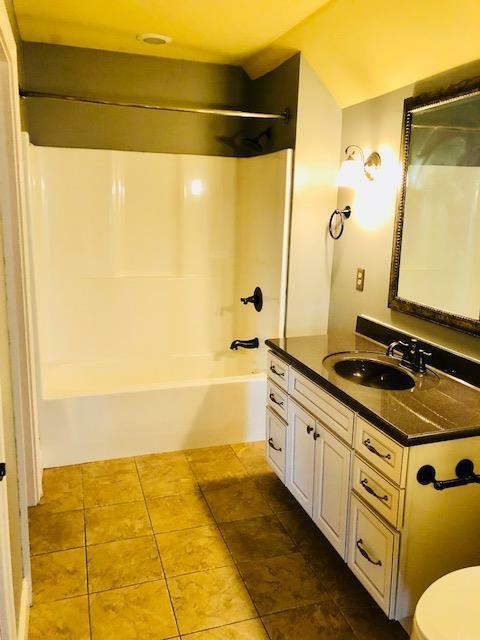 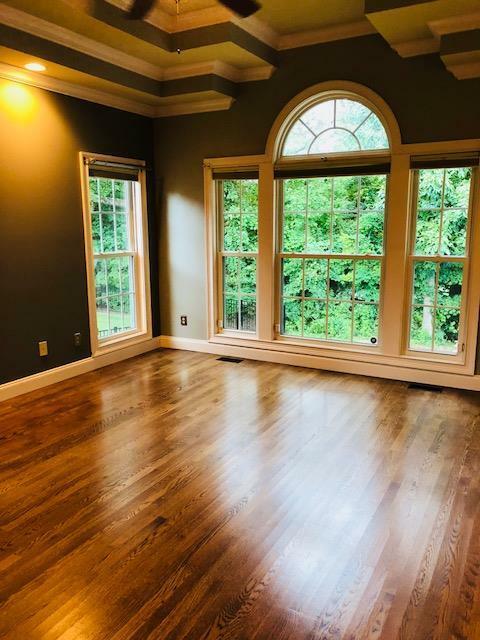 A Designer Home located in the City Limits of Cookeville: This home is conveniently located close to shopping and schools. 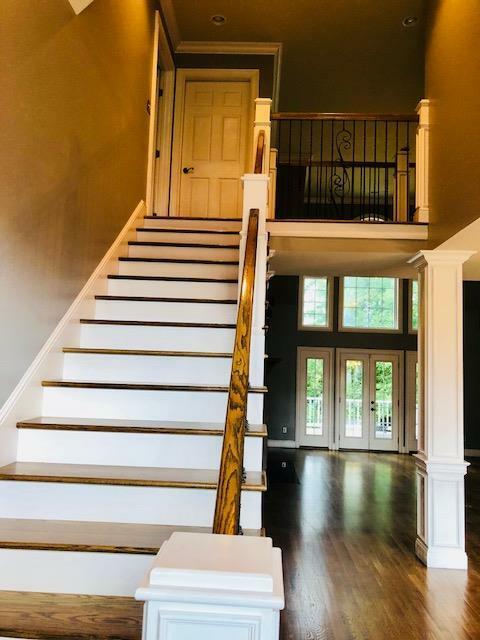 Ready and waiting for you: This great home is a must see. 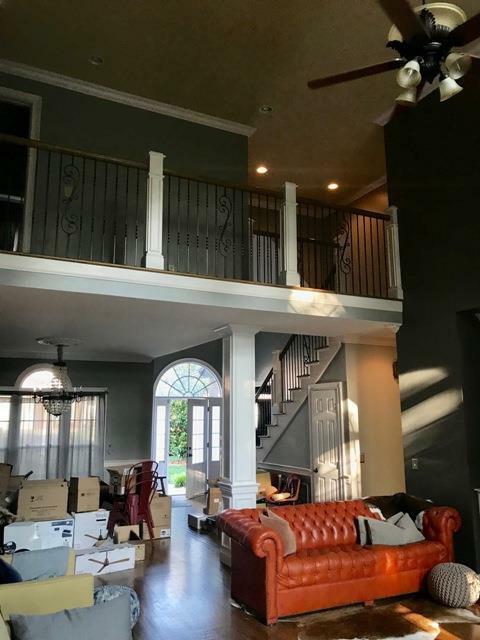 The decor is neutral, hardwood floors, granite counter tops and built ins only start to describe this great value. 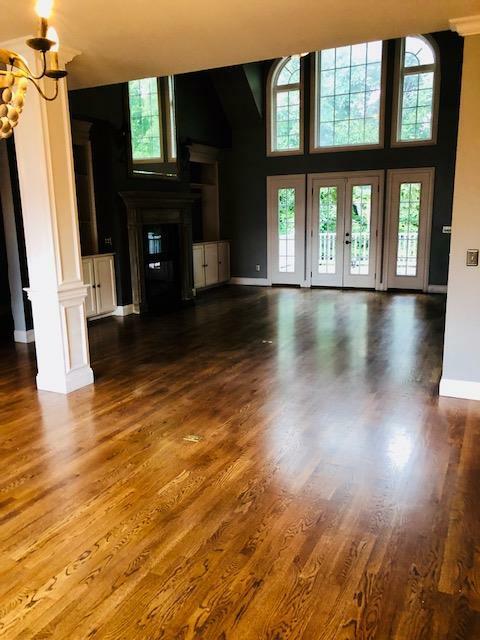 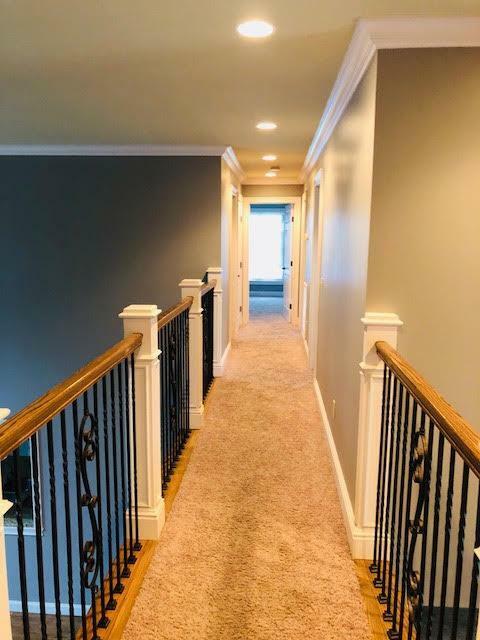 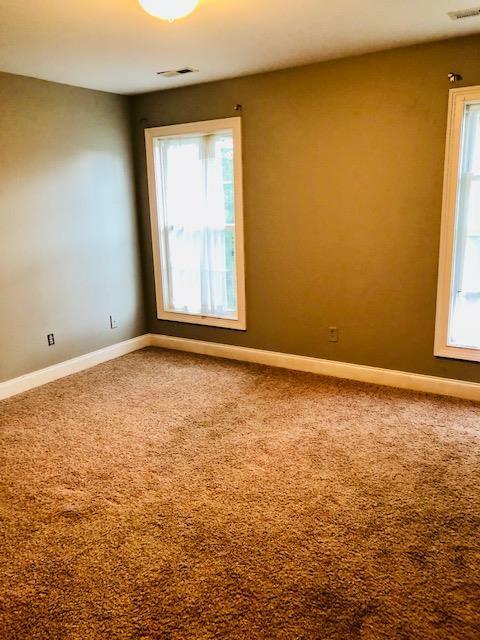 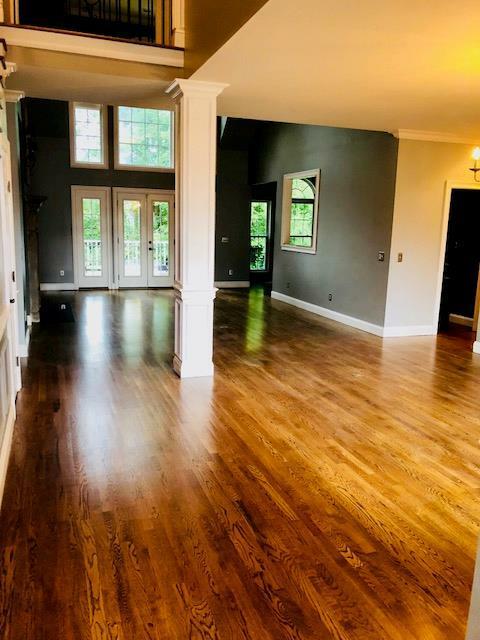 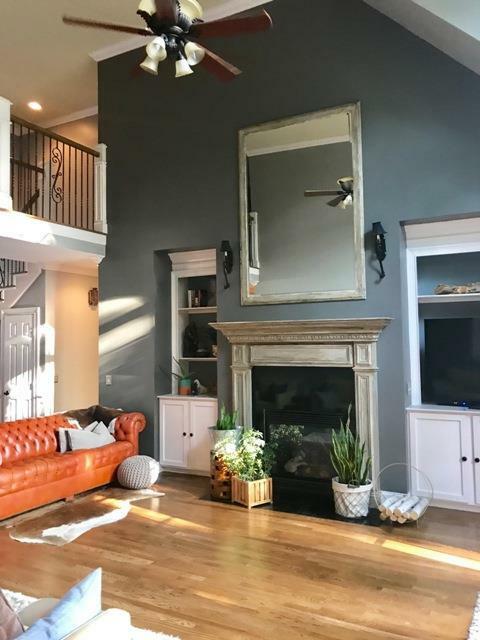 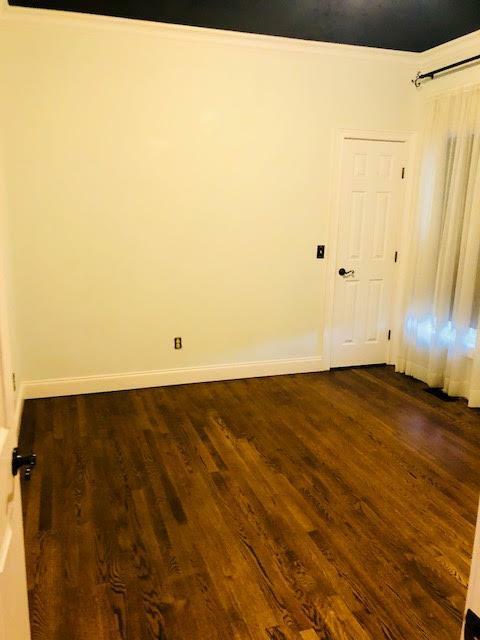 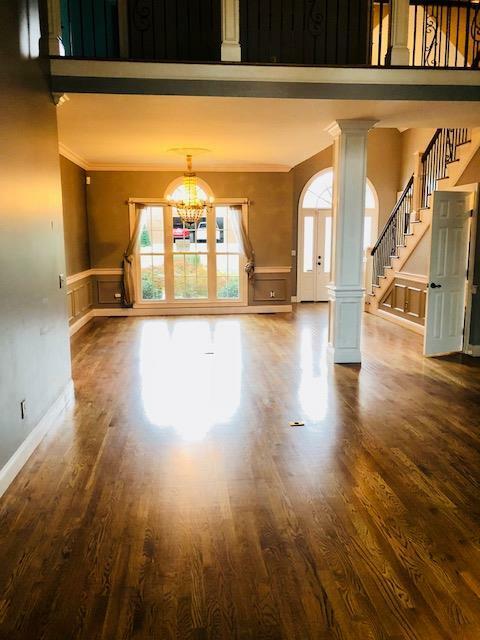 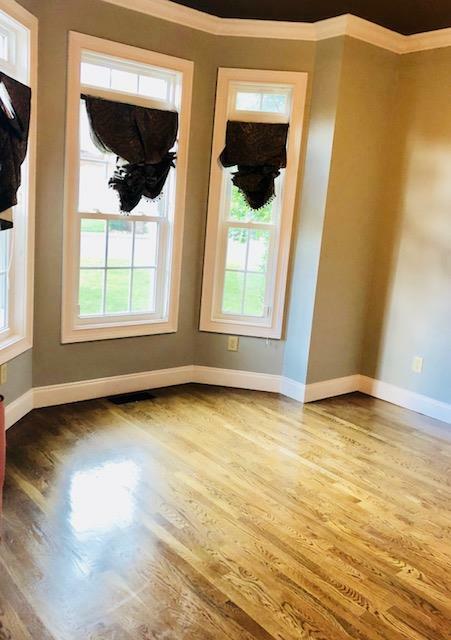 This spacious floor plan includes a 4 bedroom, 3.5 bath, office or formal living, large great room open to kitchen with gas fireplace, large windows that make for a bright home. 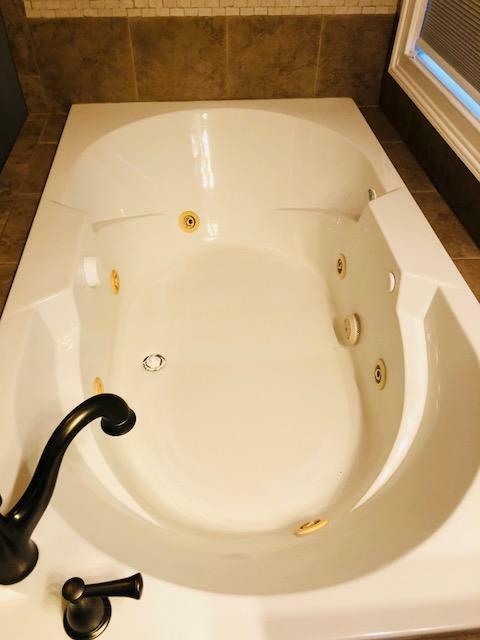 This home offers 2 bedrooms on the main level with 2 bedrooms up and large bonus area. 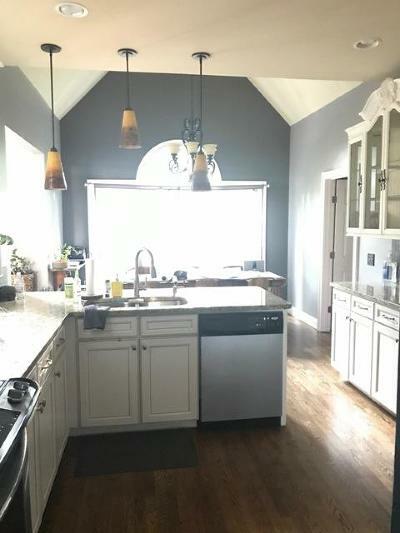 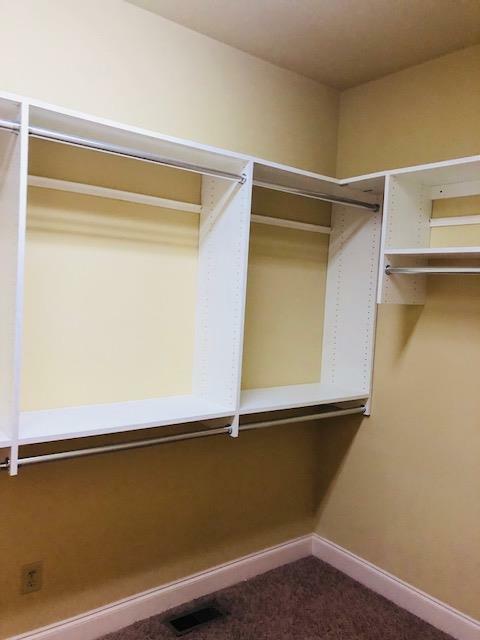 Great storage throughout this home, 2 car garage and an additional lot is available. 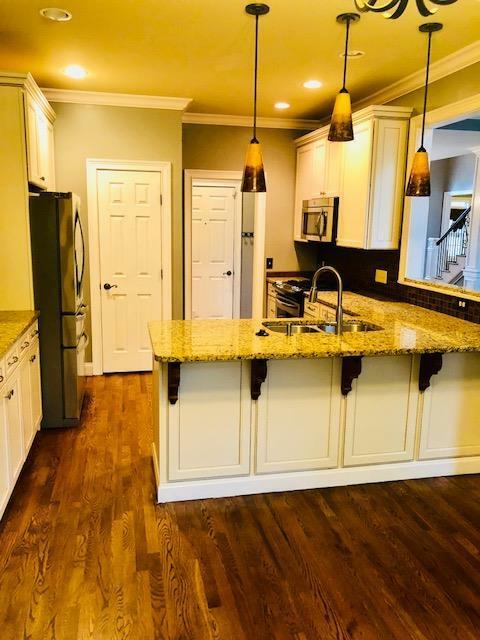 You'll love the combination of classic elegance with modern features.